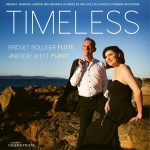 My project for which I am asking your support is ‘Timeless’, a recording of music for flute and piano both old and new, which will be nationally and internationally released. ‘Timeless’ represents to me all that is invaluable and would be an accumulation of a lifetime of work. 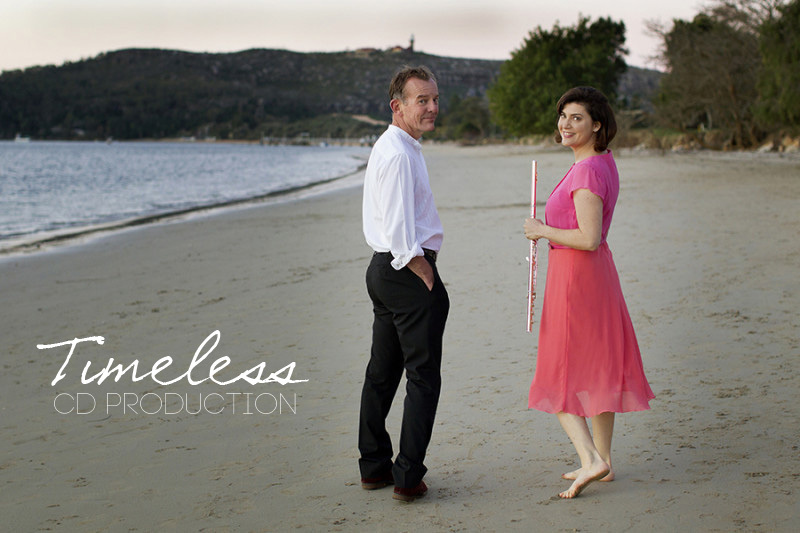 I want to record music that is not only close to my heart emotionally, but that which is also vital and of significant value to all flute players and simply everyone who loves classical music. 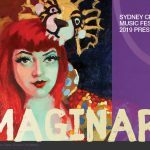 You can read more about this funding project, here, on the GoFundMe website. This entry was posted in news, recordings and tagged Cala Records, Timeless on 2017-05-09 by admin.